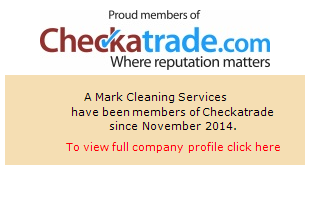 We have been members of Checkatrade since November 2014 and in that time, we have worked hard to gain as much feedback on our services as possible. To date we have received 86 customer reviews, leaving us with a total of 9.88 out of 10. These scores are based on our reliability and timekeeping, tidiness, courtesy and workmanship. These reviews offer independent information about our services and how our clients feel we have dealt with their work. While we are confident about the cleaning results that we achieve, we identified that it is really important for our clients to read other reviews of our services. Furthermore for each element of our workmanship provides detailed information of our strengths as a Company. Each of these reviews offer further evidence of our determination to be the best at what we do in terms of the service we provide and our professional approach. Are you looking for a carpet cleaner or upholstery cleaner serving Buckinghamshire? Call today on 0800 695 1118. We are happy to help and will always offer information and advice to benefit you.